In an era when European circuits were axed left right and centre to make way for new state of the art facilities in Asia and the middle east, it’s a wonder the unremarkable Hungaroring managed to cling on to a coveted spot on the F1 calendar. 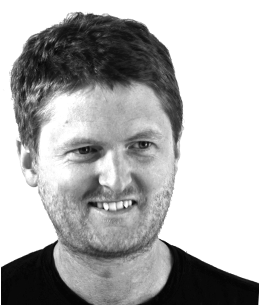 And I’m very glad it has, as although races do tend to be a bit processional with little in the way of overtaking, as an F1 spectator attending the Grand Prix weekend in Budapest, it is an experience to remember. 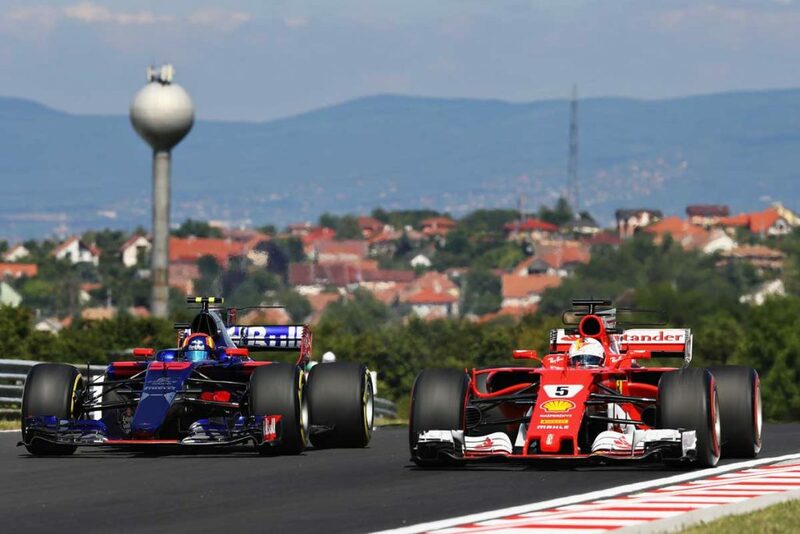 Always in good spirits, a very international crowd takes advantage of the Grand Prix’ fairly central position in Europe and the F1 atmosphere infests the city over the three days as bars and restaurants in Budapest overflow with F1 fans in good cheer. Finns in particular have always made it seem like a home race for their drivers coming in their droves to support first Hakkinen and later Raikkenen. You can be almost sure of a sunny day at the races and if it all gets too hot for you a cold beer is never far away. 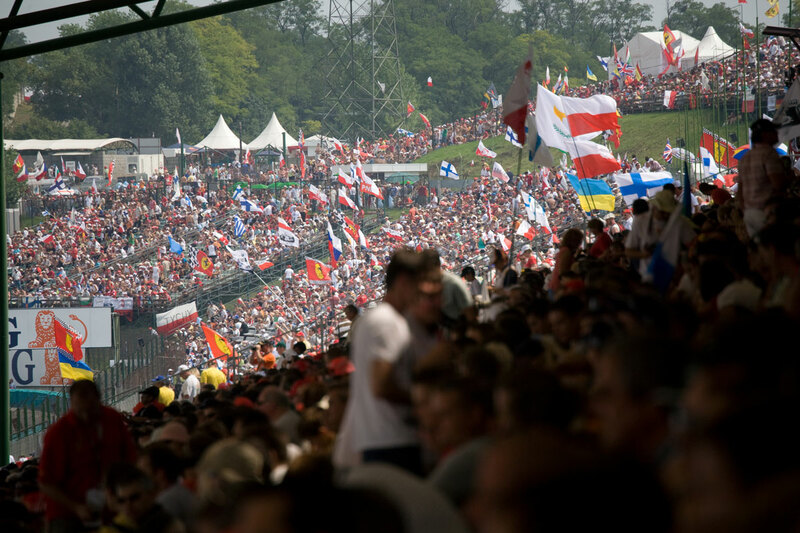 The Hungarian Grand Prix may not have the glamour of Monaco or the history of Silverstone; it doesn’t have Spa’s Eau Rouge or Monza’s tifosi. The Hungaroring doesn’t stand out like some venues but it doesn’t have to. It simply does what it’s been doing very well since 1984 in providing an all round great spectator experience, all on the doorstep of one of Europe’s historic and beautiful cities. The Hungaroring isn’t known as the dust bowl for nothing. Be prepared for some pretty intense heat over the weekend, bring an umberella for shade if you’re not in a covered stand but try not to block your fellow fans’ vision during track sessions. If you’re interested in getting a better deal on flights (who isn’t right? ), look into flying to Vienna and going to the Hungaroring by rental car, train or even boat. Commuting by car? For fans driving to the Hungaroring the premium Super Gold tickets give fans access to a priority lane as well as free car parking at the circuit (when 4 or more tickets are purchased). 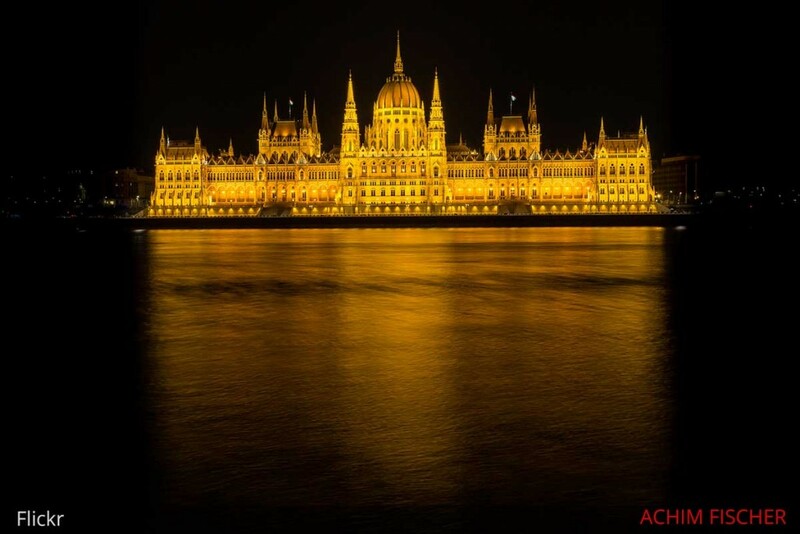 The Hungaroring is spitting distance from Budapest, a beautiful, world-class city steeped in history and culture. Hungary’s capital has plenty to interest F1 fans on those evenings away from the circuit or for an extended stay. Architecture in Budapest is stunning with more examples of Art-Nouveou, Neo-classical, Barroque and Eclectic buildings than you could shake a selfie stick at. Take in the city scape from the best view-point on Castle Hill. To relax, a visit to the bath house is a must and if you still crave entertainment after all the F1 you could do a lot worse than to take in a show at the Hungarian State Opera House. It’s worth knowing that Budapest in the summer can get very hot. If you’re not used to it the heat can be oppressive so take this into account when you’re planning which grandstand to choose, how you’re getting to and from the circuit and what to wear and bring with you.